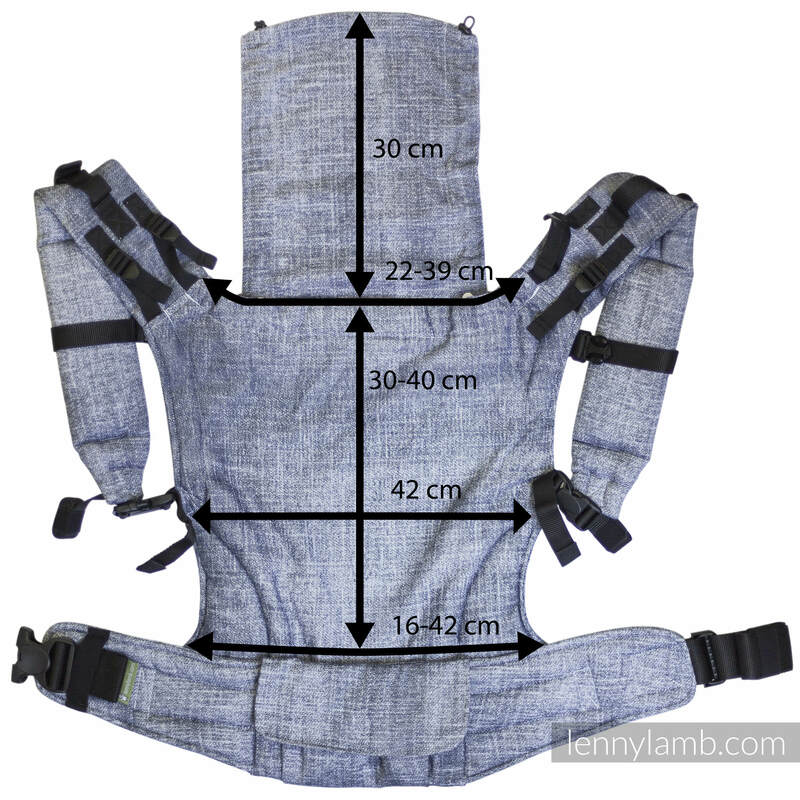 More information on LennyLamb Ergonomic Carrier can be found in Product Details - LennyLamb and FAQs. Waist Bag, Drool Pads and Reach Straps are NOT included. Please check our Accessories section if you are interested in them.